Loovus Dzevavor new men’s line! Loovus Dzevavor are debuting their first men’s collection for PENUMBRA Fashion Week! These hot new spring fashions, inspired by K-pop band BigBang, can be found at the retail area, linked here , and tomorrow, May 26th, you’ll see many of the best models on the grid showing off these designs for the first time on the runway. Show starts at 6pm SLT, click here to get a slurl for the audience. I’ll be walking in this show, myself, hope to see you there! 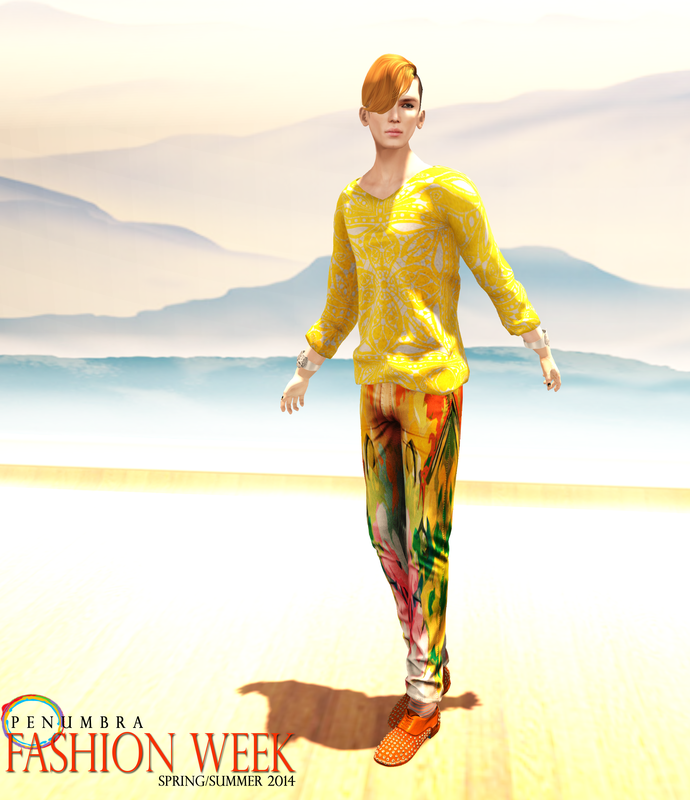 This entry was posted in Uncategorized and tagged "Loovus Dzevavor" "PENUMBRA Fashion Week" "Summer fashion" "Mens fashion" "BigBang" "K-Pop" "Cashmere&Keane" "Closing sale" "CheerNo" "Kustom9" "FAUN", "Midnight Lotus" by Paradox Messmer. Bookmark the permalink.